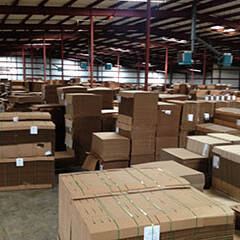 The Bassford Packaging Corporation works hard to meet the needs of every client. 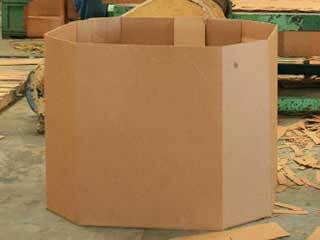 Here, you can learn more about the specific packaging services that we offer. 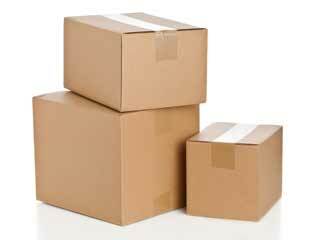 We know that you need packages that can withstand the rigors of transportation. 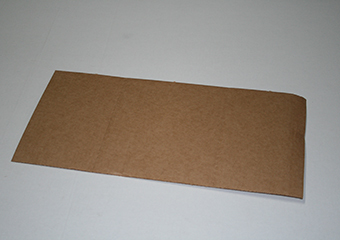 This is why we make our products out of the best corrugated fiberboard. 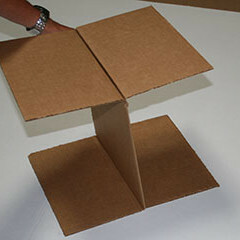 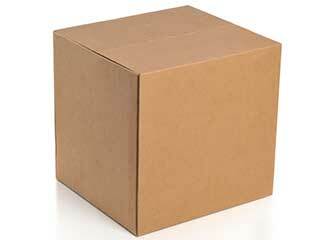 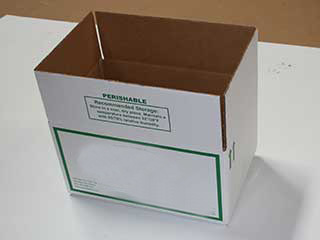 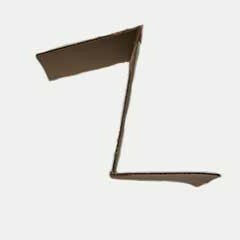 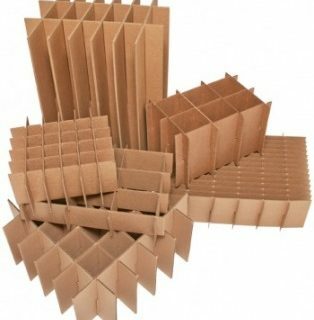 Strong, flexible, and lightweight, our corrugated boxes are ideal for your packaging needs. 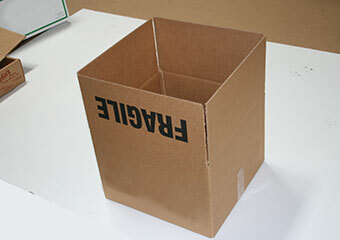 Organization is an important part of any shipping service. 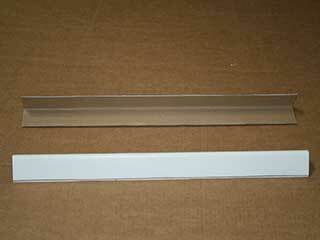 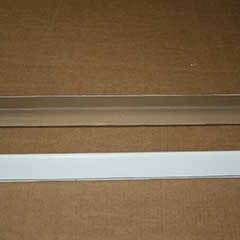 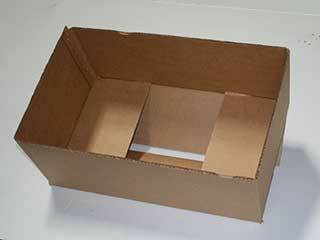 These assembled partitions will ensure that the contents of your packages stay in place while being transported. 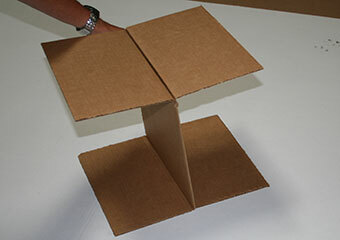 They also provide extra structural support. 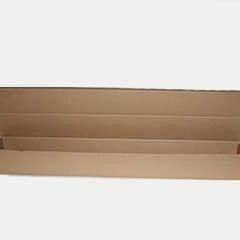 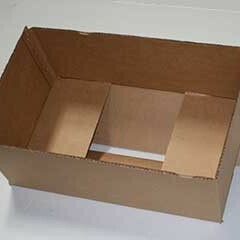 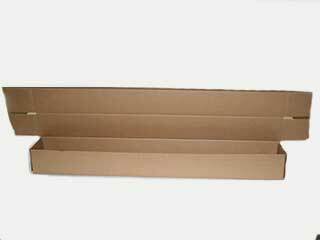 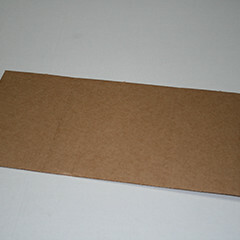 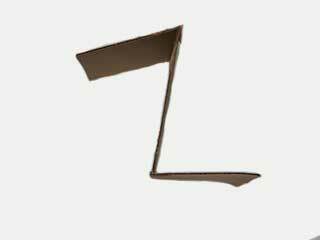 Our interior packaging products include single and multilayer corrugated pads. 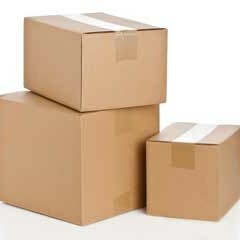 These help cushion the contents being shipped, which can be very useful when dealing with more fragile items. 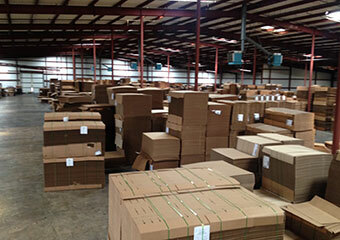 This section also covers useful warehouse equipment such as pallet covers and slip sheets. 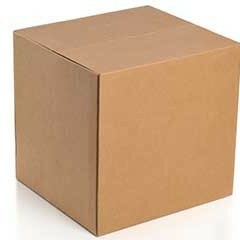 Not seeing the type of box you're looking for? 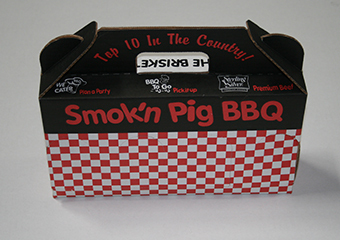 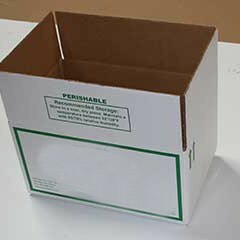 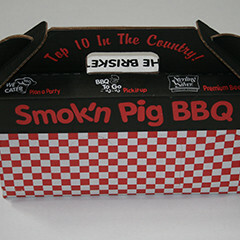 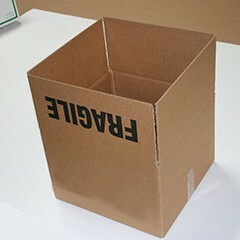 That's ok, we make custom boxes for any quantity or size! 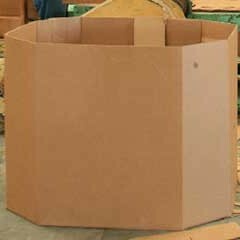 Just call us at (229) 242-5977!